The idea of purchasing land when you're on the hunt for a new home can seem like a step in the wrong direction, or perhaps too much work. The truth is, it's possible to find land listings that are already permitted and even have approved home designs ready to be built in the space. I tend to see vacant property as a clean slate and an opportunity to create the exact home you've been searching for. Kitsap County has a bevvy of beautiful space to settle down and find your oasis. Here are a few opportunities I'm currently representing, all with different options. This sunny and flat location in Wing Point would allow you to walk to town while living on a dead-end, quiet street near the golf course! This property is already permitted and plans approved for a stunning contemporary, northwest-style, 3,400 square foot home with ADU. The lot is completely ready to build and just needs an owner to say "go"! 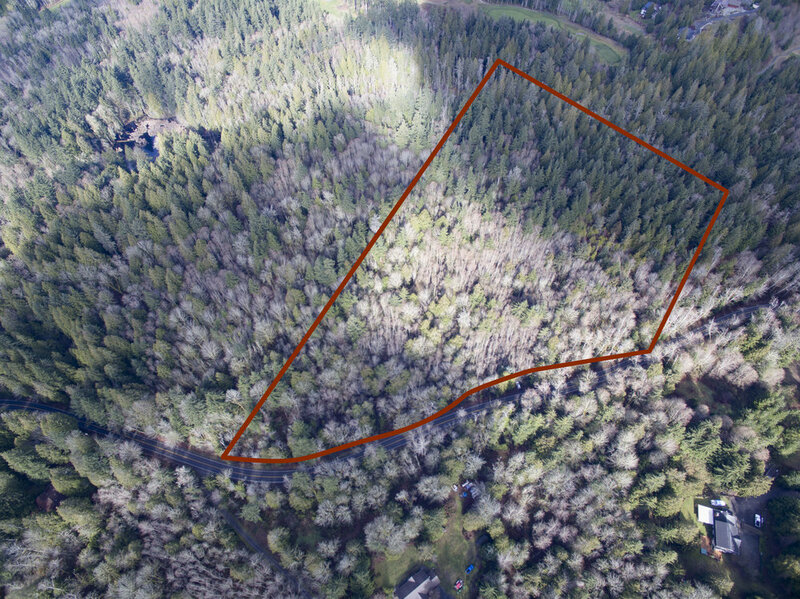 This incredible opportunity offers 16 acres that adjoins one of Western Washington's premier destination golf course communities, White Horse Golf and Country Club in Kingston! Builders could sub-divide and build up to three homes; or set up your custom dream home in this park-like setting. Close to Indianola town center and quaint downtown Kingston and the ferry. Water and power are already at street level. 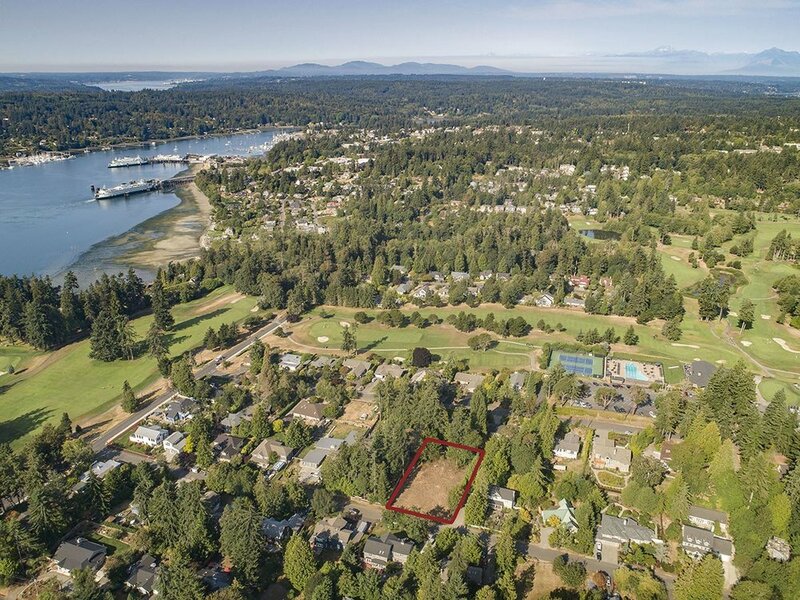 This spectacular waterfront lot and setting offers 80 feet of prime low-bank, bulkheaded shell and small pebble beachfront with owned tidelands to the extreme low tide mark. The property features stunning panoramic views of one of Puget Sound's most entertaining waterways: Rich Passage. Planning permissions from COBI is in place so all you'll need is to submit a building permit to City Hall and this ideal location is all yours! These are just a few of the options currently for sale in Kitsap County. I'd love to speak with you about these offerings, or any others in the area, so please don't hesitate to contact me.